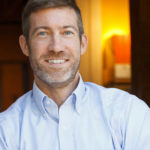 New entrepreneurial business startups are the fuel that keeps the economy running. 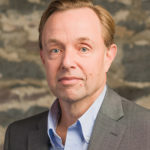 We see this locally, as companies choose to start or relocate their business to Burlington, specifically the downtown core and the South End Arts and Business District. And we see it nationally, as entrepreneurs are often highlighted as indicators of economic growth on the state and national campaign trail. 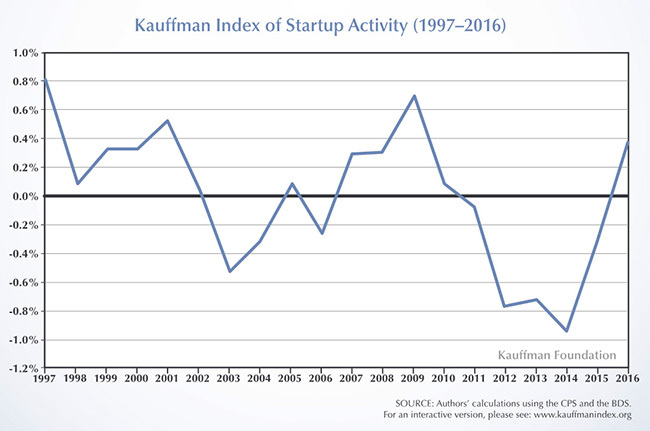 The Index of Startup Activity is a combination of three metrics: the rate of new entrepreneurs; the opportunity share of new entrepreneurs; and startup density. 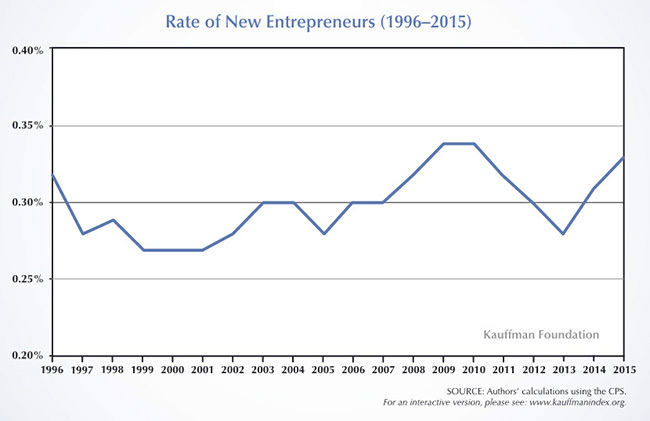 The Rate of New Entrepreneurs is a measure of new business creation, counting individual adults who became entrepreneurs each month. In 2016, 330 out of 100,000 adults started a business each month, an increase of 15 percent over the 2014 rate of 280 out of 100,000 adults. This translates to 550,000 new business owners each month. 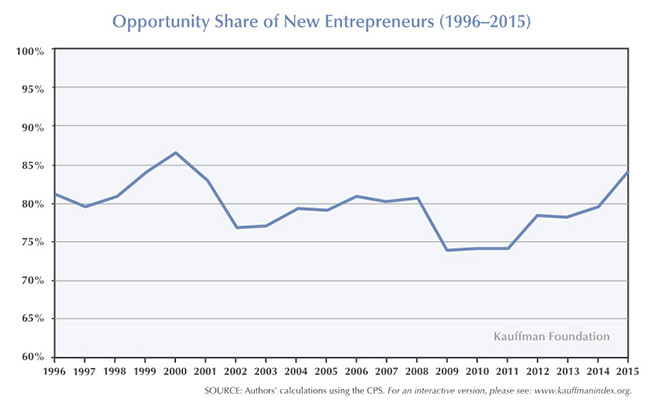 Opportunity Share looks at those who started a business by choice (or “opportunity”) rather than out of necessity. This filters out those who were previously unemployed and looking for a job. In 2015, the percentage of entrepreneurs who were driven by opportunity reached 84 percent, an increase of 10 points over 2009. 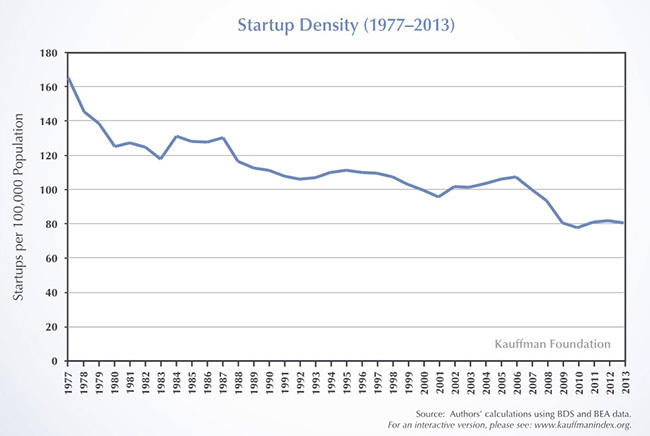 Startup Density is a measure of slightly more mature startups: those with employees. It measures new employer businesses (less than 1 year old) as a percentage of all businesses. In 2016, there were 80.4 new employer businesses per 1,000 total employer businesses. Interestingly, this measure has been steadily declining over the past 20 years. 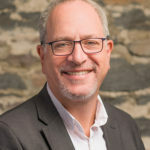 It’s one thing to look at statistics, but can we make the connection between national trends and entrepreneurial growth in our own communities? We think we can. 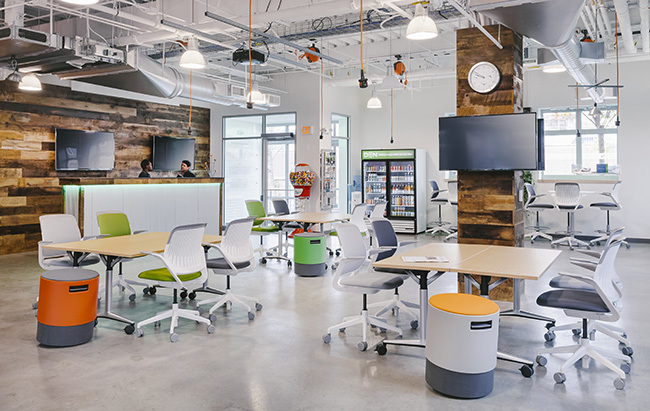 Two years ago, at the start of the national turnaround in Startup Activity, TruexCullins worked with the Dartmouth Entrepreneurial Network (“DEN”) to develop a new space at Four Currier Place in downtown Hanover: the Innovation Center and New Venture Incubator. This is a co-working space and new business incubator that focuses on startups in the early stages of their development. 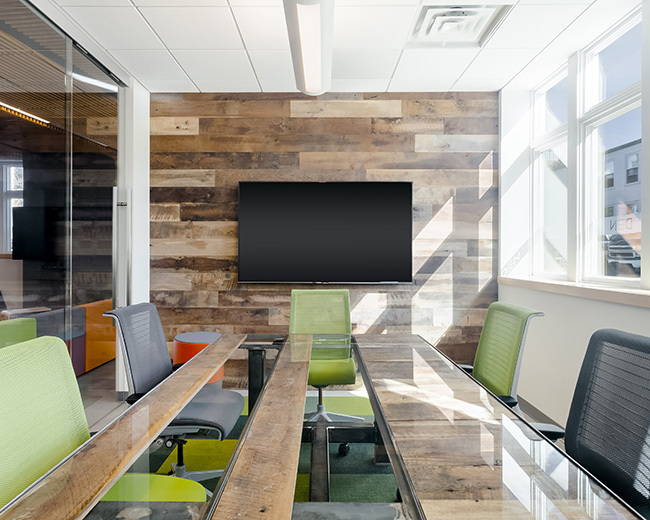 The DEN space offers a variety of flexible and varied work spaces to support the collaborative and fluid workstyles that are typical of early stage startups. 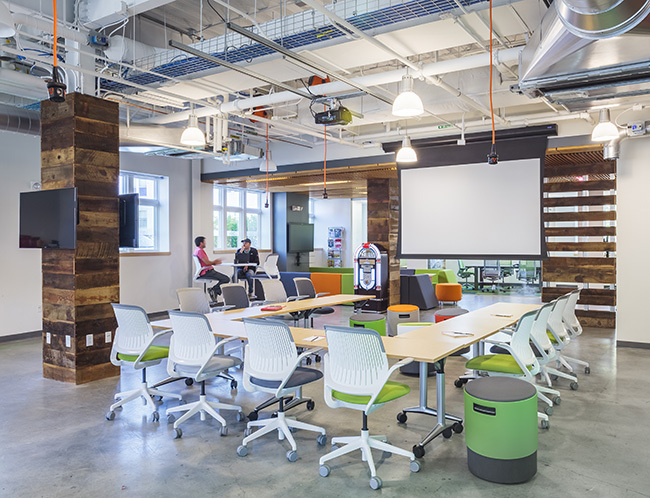 The main space is an open studio with flexible furniture, A/V support, and retractable orange power cords that hang from above. The space also supports larger groups for presentations and networking events, with a large retractable screen and video conferencing. Stepping further back, the space becomes more private, where more focused business meetings may occur. Glass meeting rooms line the rear wall, adjacent to a shared kitchen and café. Here members may meet with private investors or pitch their plans to potential business partners. 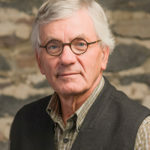 The New Venture Incubator supports the DEN’s mission to support entrepreneurial initiatives and facilitate entrepreneurship education and commercial implementation. Over the past 14 years, the DEN has supported over 400 projects, including startup companies that were born right here.